Can you escape from the bully and win the contest? A poster design contest at school is an excellent opportunity for Ellie and Alex to show their talent. In order to win the challenge, you need to find hidden objects, solve puzzles, break codes and test your logic skills! The only problem is that Buster, the school bully, would do everything he can to prevent Ellie and Alex from winning. Can you help Ellie and Alex beat Buster, overcome their obstacles and win the contest? 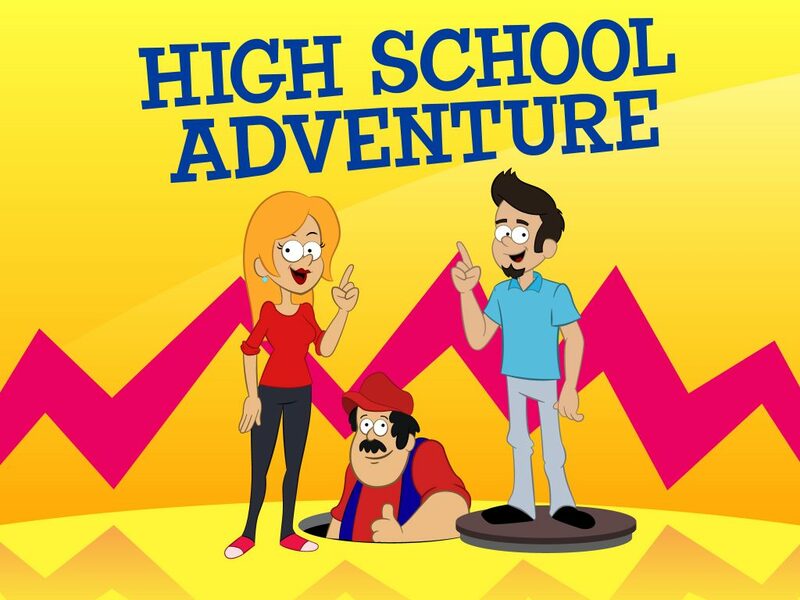 High School Adventure is a classic adventure game for all ages. The game includes English voice over. ↗ Room escape game elements!